Spring schedule is finalized. 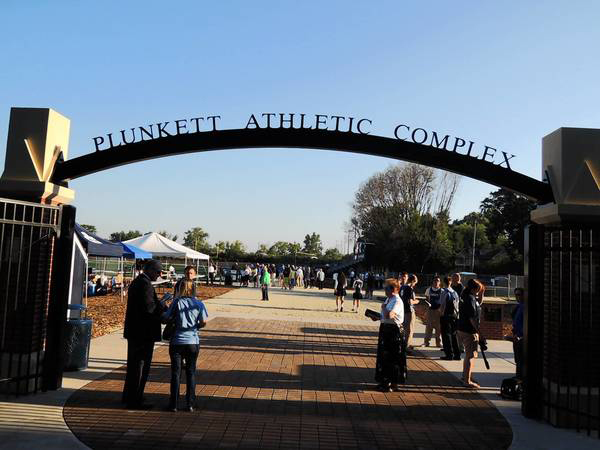 All home matches are played at the Plunkett Athletic Complex in Elmhurst. 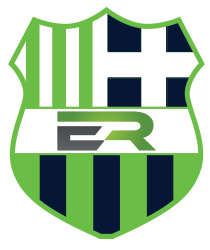 We look forward to an exciting year of Elmhurst Rugby and welcome your support! Follow link for recap of the inaugural 2017 season for Elmhurst Rugby.